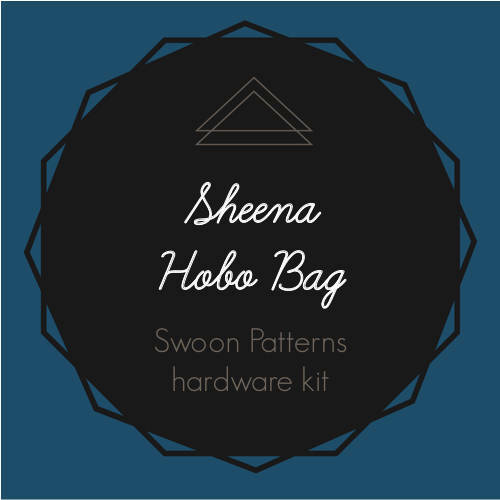 Swoon Hardware Kit for the Sheena Hobo Bag. 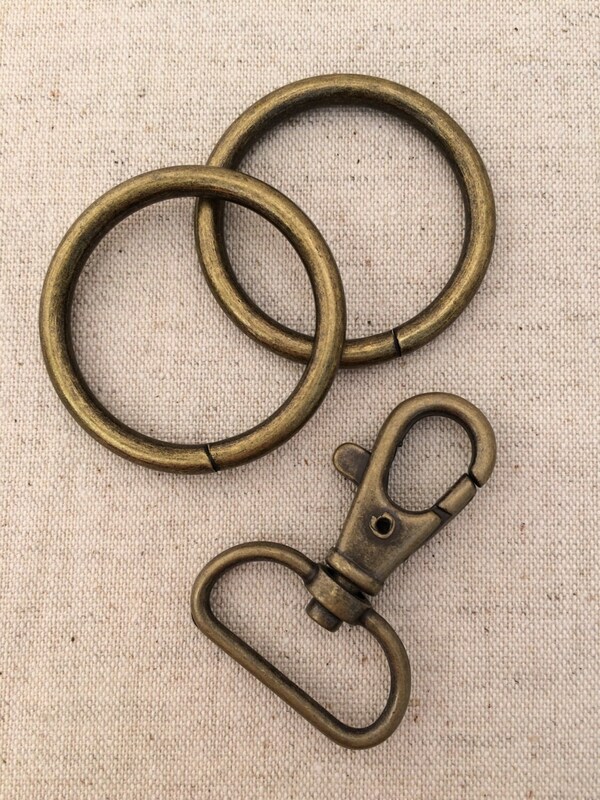 Choose from a nickel or antique brass finish. 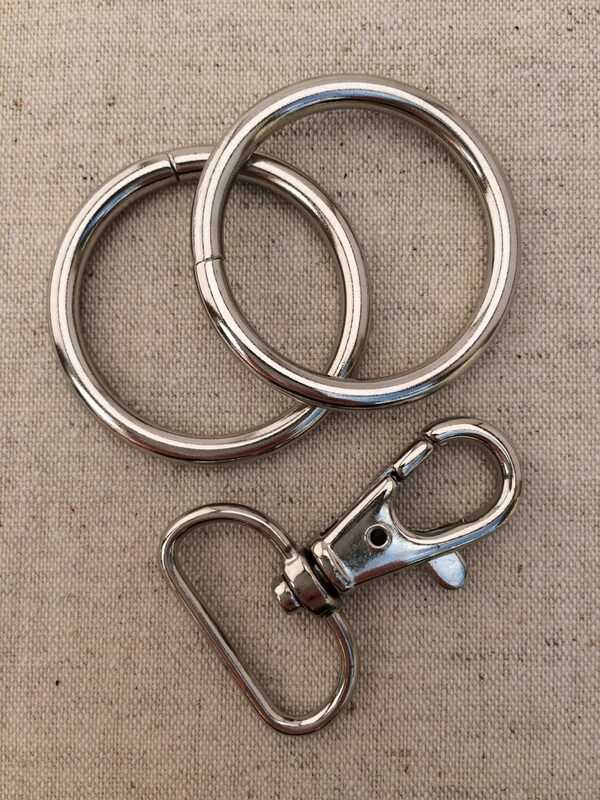 Great kit and great hardware!